Home » Television News » Bigg Boss 9: Rishabh Sinha-Digangana Suryavanshi in love-and-hate relationship? 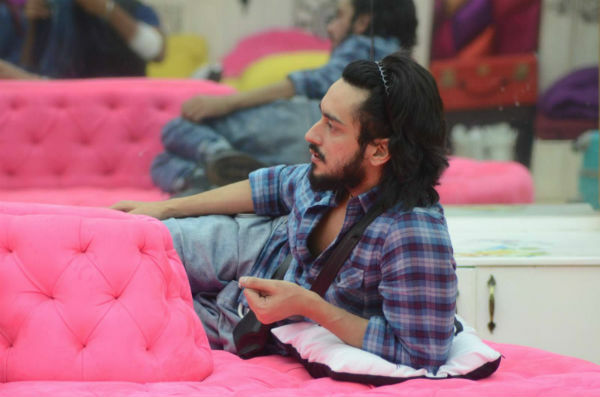 Bigg Boss Nau Double Trouble saw its first day with Rishabh Sinha, the first wild card entry for this season. 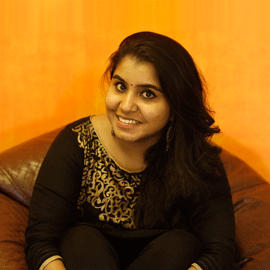 The presence of the former Splitsvilla contestant did not seem to go down well with the rest of the housemates. There are hints of trouble in the making between Sinha and a particular self proclaimed princess in the house. We had earlier reported about how Sinha and Digangana Suryavanshi do not get along. With both of them under the same roof, things are likely to get heated up very soon. Yesterday's episode made it evident that the two are still at odds. They tried to mock each other, giving audiences a sneak peek of a fight in the making. However, it would be more interesting to see if these foes turn friends in the show. You never really can tell with the Bigg Boss house. Let's hope that Sinha's presence will push Suryavanshi to be more vocal and more visible in the show.